Having attracted Nobel Prize-winner Wole Soyinka to the Pula Book Fair, Zagreb’s Ivan Sršen talks of promise in Croatia’s young editors. 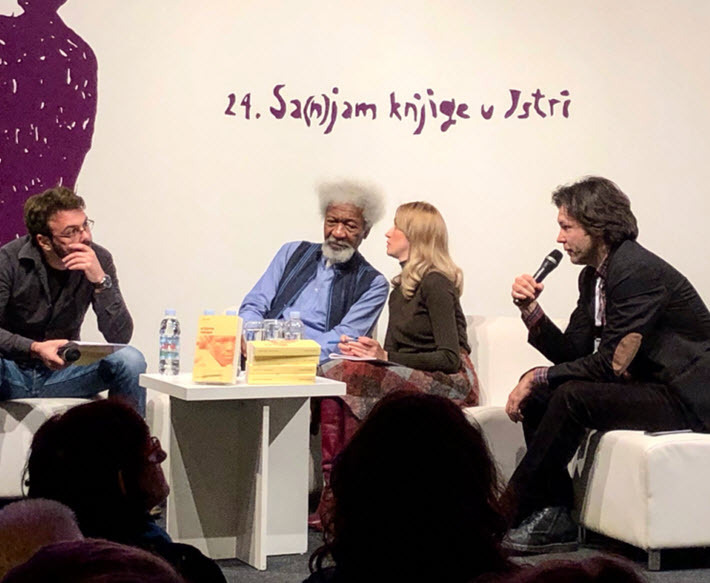 The 10-year-old Zagreb-based literary agency and independent publisher Sandorf saw two of its international authors attend the Pula Book Fair last month: the Nobel Prize-winning Nigerian Wole Soyinka, and the German philosopher Peter Sloterdijk. Sandorf editor Ivan Sršen publishes fiction, philosophy, essays, and history, approximately 50 percent of it in translation. He says his business model has been inspired by small independent publishers in the United States. Sršen has gone from running the company alone to a six-person operation. With tabs for both his agency and publishing work on his site, he named the house after Jules Verne’s Mathias Sandorf, which is about a Hungarian revolutionary and his Mediterranean adventures—some of which take place in the Istrian region of Croatia. 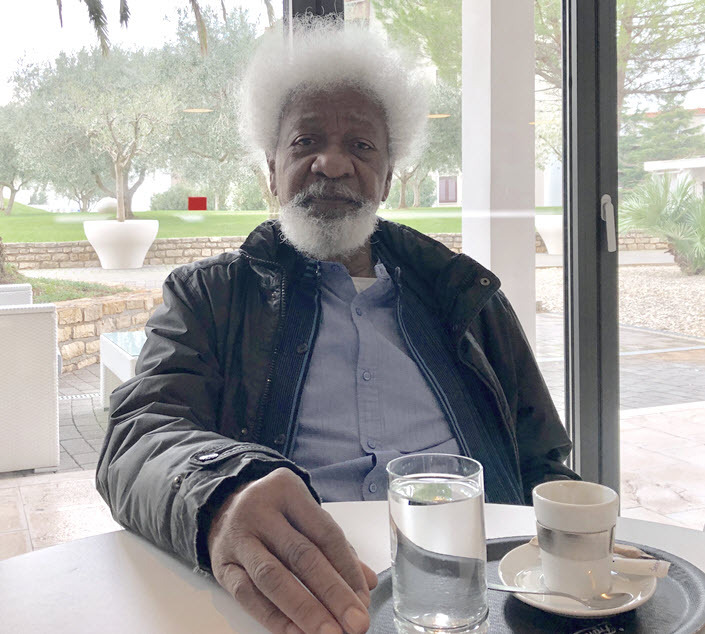 That Sršen could persuade the 84-year-old Soyinka to get onto a plane in Lagos to fly to Venice and be driven three-and-a-half hours to Pula is an indication of the persistence and resilience often exercised by independent publishers. Sršen just released Soyinka’s 1973 novel Season of Anomy, translated into Croatian by Mira Gregov. The book reflects the aftermath of a civil war, and Sršen says he worked for eight years to get the title published. “This was a 40-year-old novel and I couldn’t find his agent,” says Sršen. He tracked down Soyinka’s New York theatrical agent Susan Steiger, phoned her, and spent two hours “telling her about my life, what I like to read, what the political situation in Croatia was like. As Soyinka’s friend, she wanted to make sure he would be in good hands. He bought the rights to Soyinka’s book and began the translation and editing process which took four years—by which time the publication date had expired, incurring additional costs. When the Pula Book Fair chose freedom as its 2018 theme, Sršen says he saw Soyinka as “living proof of freedom fighting.” And Season of Anomy was ready for publication. He contacted Steiger and Soyinka, but the author said he was too busy to travel to Croatia. Sršen wrote back, telling Soyinka how he remembered reading his A Play of Giants in his father-in-law’s home (Sršen’s wife is from Nigeria), and how much a Croatian audience would relate to this play. When asked by Publishing Perspectives what had persuaded him to go to Pula, Soyinka said it was because he’d heard that his publisher’s wife was Nigerian. But he may also have been curious about Croatia, and how it was doing following the break-up of the former Yugoslavia. “I saw [former Yugoslavian leader] Tito as a hero,” Soyinka said. Croatians, he said, would empathize with his book, Season of Anomy. 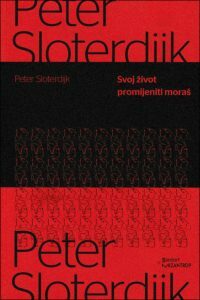 Sršen has also just released Peter Sloterdijk’s 2014 Die Schrecklichen Kinder der Neuzeit, (Modernity’s Enfants Terribles), a co-publication with Slavko Amulić’s Mizantrop publishing house. Sandorf and Mizantrop co-published Sloterdijk’s 2009 Du mußt dein Leben ändern (You Must Change Your Life) in 2015. These books too, are the result of a 10-year endeavor. Long-term projects have paid off for Sršen, though. When asked what his biggest challenge as a publisher has been so far, he says that eight years ago he acquired the rights to a French biography by Antoine de Baecque of film director Jean-Luc Godard. 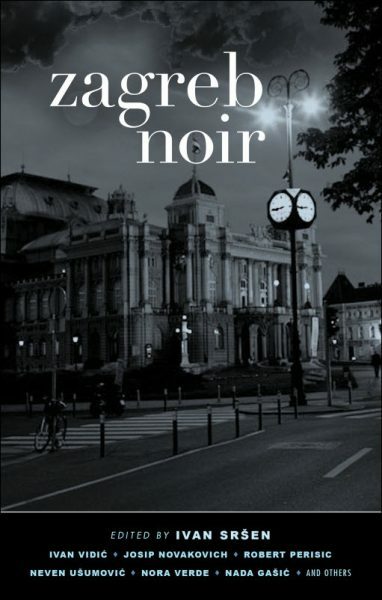 “The book is about 1,300 pages long and it took us six years to translate it, edit it, and publish it in Croatian. We received local [funding] for the publication, money we had to give back several times because we’d passed the deadline for finishing the project. In the end, we received a grant from the CNL [Centre National du Livre]. “There were three translators involved in the project, and we had two exceptional film critics working on the translation as copy editors. Our entire office spent countless hours going over the text. 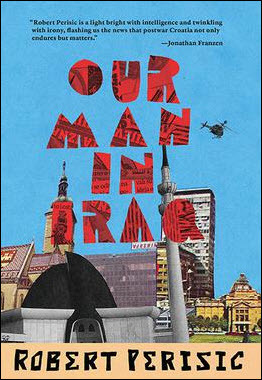 Sršen experienced international success with his author Robert Perišić, whose award-winning 2007 novel was published in the US in 2013 as Our Man in Iraq, translated by Will Firth. The project was the impetus for Sršen and Perišić to create Litlink, a literary festival that draws international authors and editors to Croatia. Litlink is in its seventh year, supported by funding from the Croatian ministry of culture and various institutions, depending on the guests. 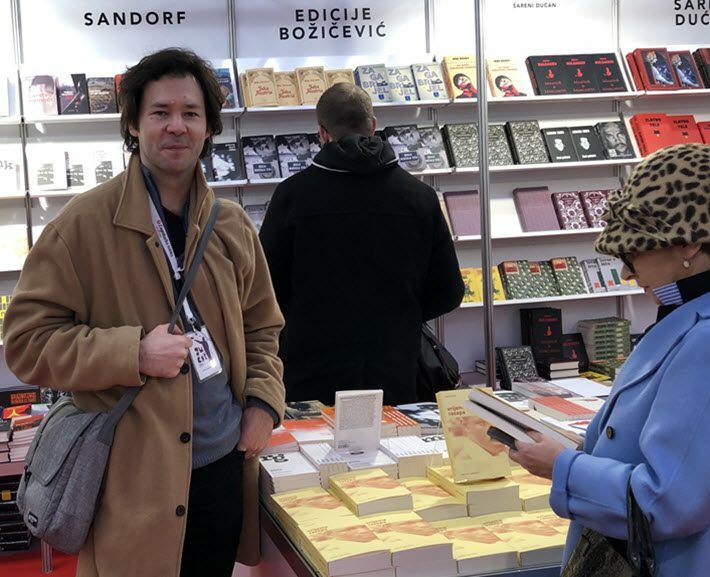 Sandorf has recently received a literary translation grant from the European Union for the next three years, earmarked for translation of European works into Croatian and translation of contemporary Croatian authors into English. Sandorf will publish these books and sell their rights, as the company did with the 2018 English-language edition of Journey to Russia by Miroslav Krleža, also translated by Firth. Sršen has also been given a one-year EU grant for which he applied with the Greek publishing house Thraka and the Slovene Writer’s Association. The project’s goal is to create a network of residencies called Ulysses’ Shelter, which will offer rotating residencies to 12 young poets from Croatia, Slovenia, and Greece. “I hope the project will include more countries in the future,” says Sršen. 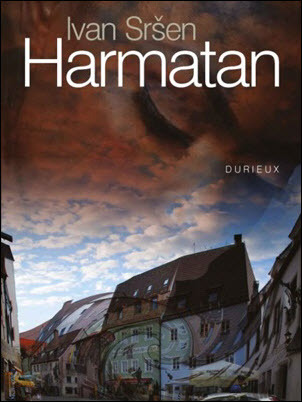 He has also edited and contributed to Akashik’s Zagreb Noir and has published a novel of his own with Durieux titled Harmattan. 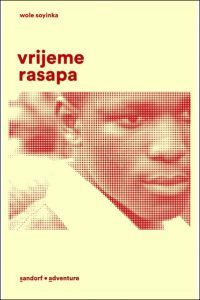 The book is about a young Nigerian emigrant and his experiences in Europe. “Croatian publishing,” Sršen says, “was founded on a rich legacy of big Croatian publishing houses from the socialist times of the Yugoslav era. Zagreb was a publishing center for quality translations from a wide range of humanities; philosophy, sociology, history, anthropology. “Generations of editors got their skills and knowledge working in the big publishing conglomerates which allowed them to concentrate on demanding projects sometimes lasting for more than a decade. More Croatian publishing houses of interest include Fraktura, Vucovic & Runjić, Knjižara Ljevak, Tim Press, Durieux, and Fibra Comics. More from Publishing Perspectives on Croatia is here, and more on literary agents is here.